Hello again from Sunny Singapore , everyone ! 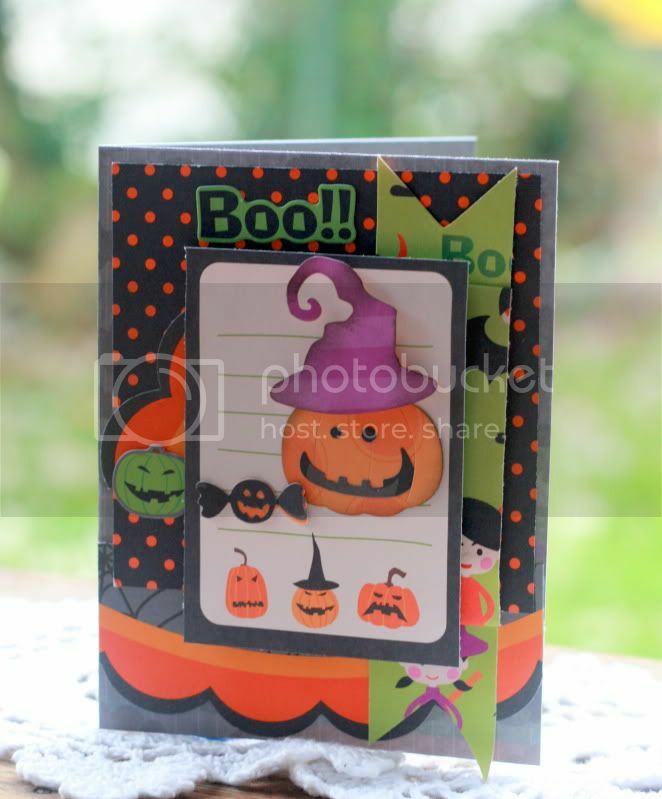 Have you seen our September Halloween release yet ? So many fun & adorable designs to choose from !!! the witch's hat , pumpkin and sweet diecuts . 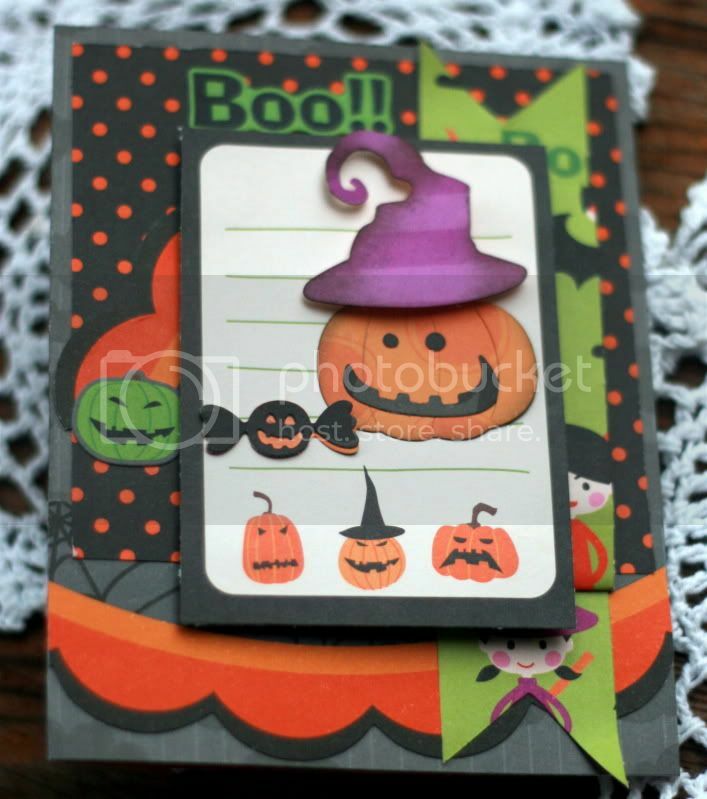 I also tried for the first time using Black Soot distress ink to add some shading to the pumpkin and hat diecuts and realised how very easy it is ! Love the effect ! I also added some foam pads for additional dimension with the hat . 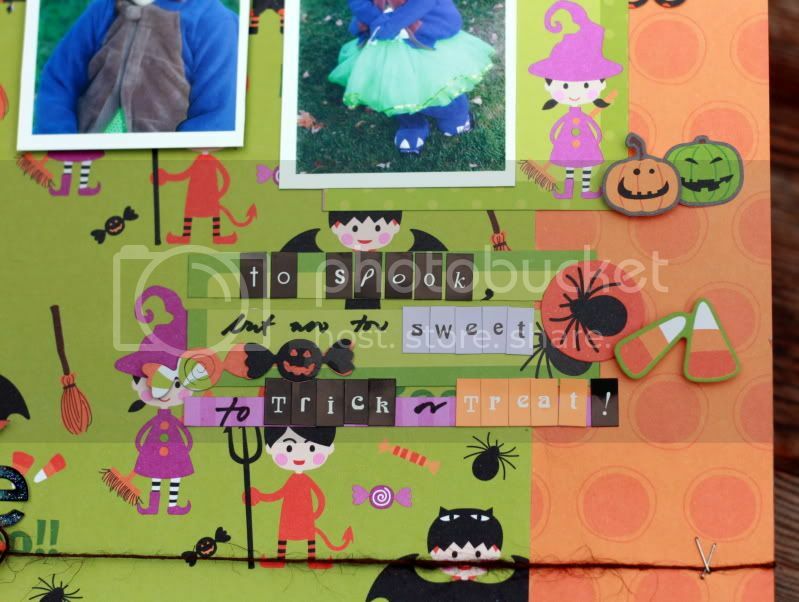 I made recently for the My Little Shoebox Trick or Treat Blog hop. I diecut the raven and some sweets to add to the layout. but even I got really excited by the delightful designs in this latest release. 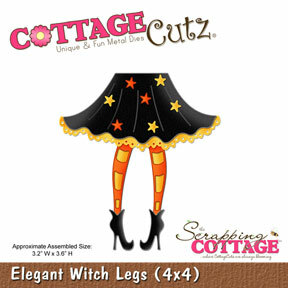 I spy some rather versatile designs which we should be able to use beyond Halloween projects - like the Gothic frame, Lampost with Sign & the adorable Trick or Treat Puppy ! Check out our pre-order bundle offer today ! 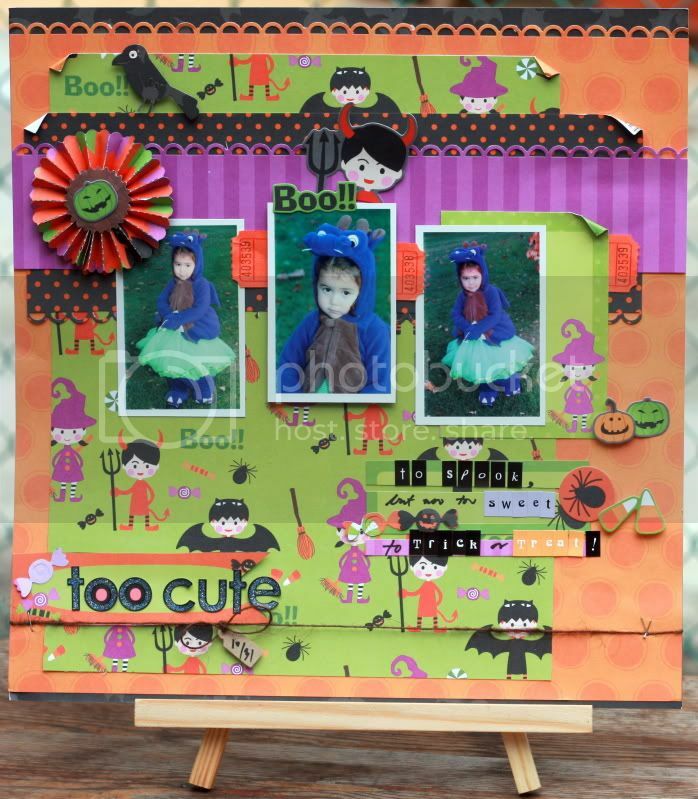 Pearl, your card and layout are both fabulous!!! 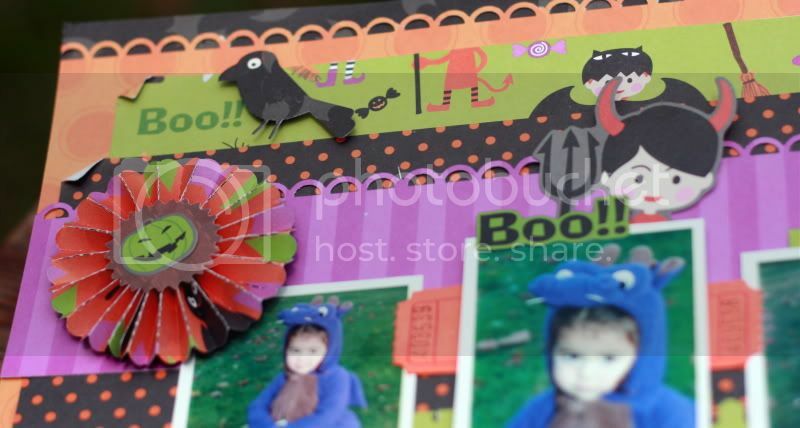 I LOVE that MLS Halloween paper, and I LOVE your projects!!! Really cute projects, Pearl! You did great with the Halloween theme. ADORABLE Pearl!! I love your artsy style, you always have such a great eye for color and these are no exception. FABULOUS! How Many Dies Can You Use?